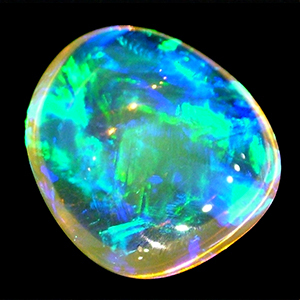 Peter Taubers and Margot Duke both welcome and thank you for visiting our website. 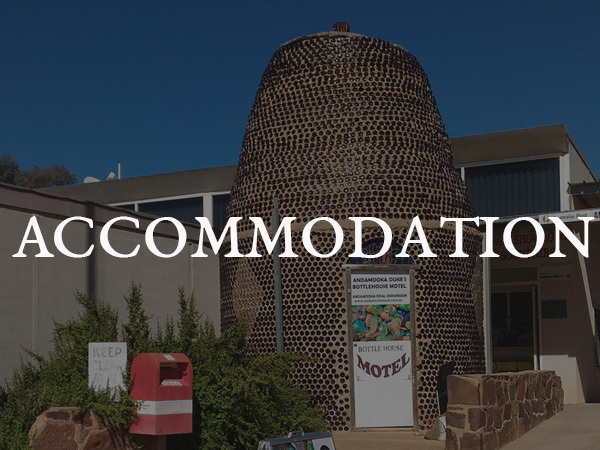 Margot has been in the accommodation industry at Andamooka for 40 years, since May 17, 1967, and Peter has been a miner, cutter, jeweller for over 25 years. 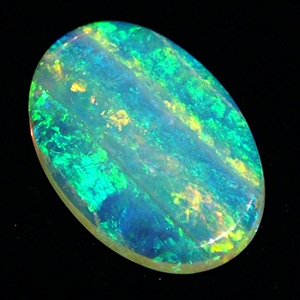 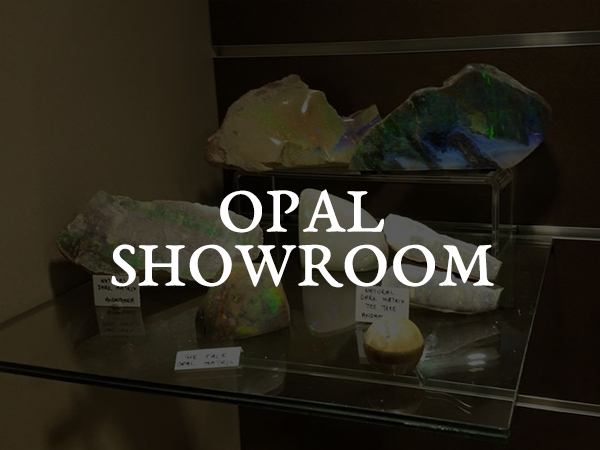 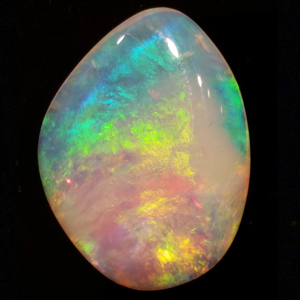 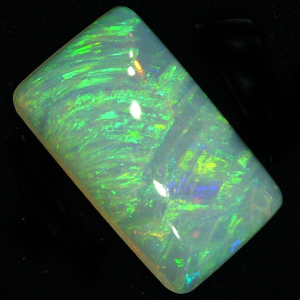 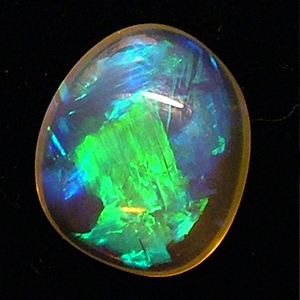 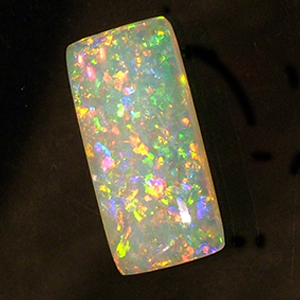 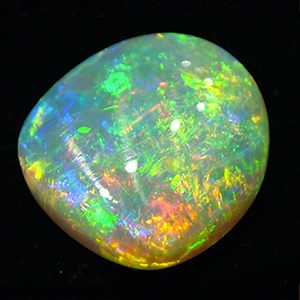 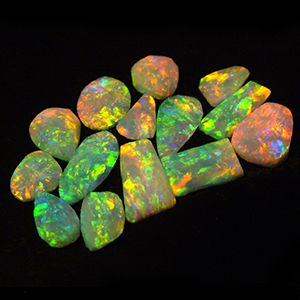 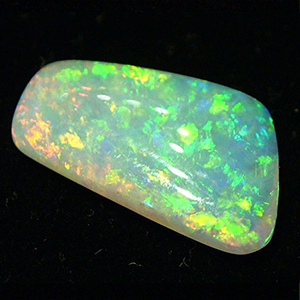 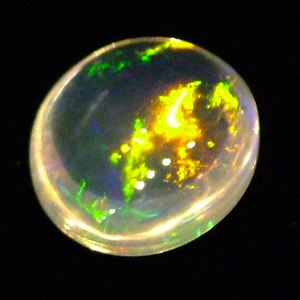 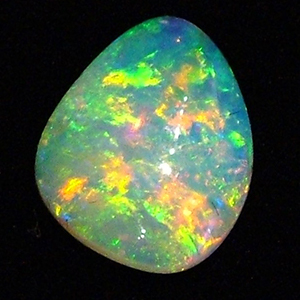 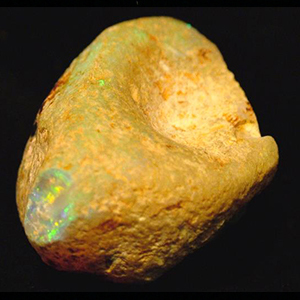 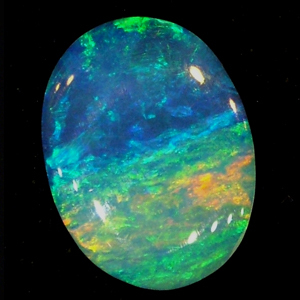 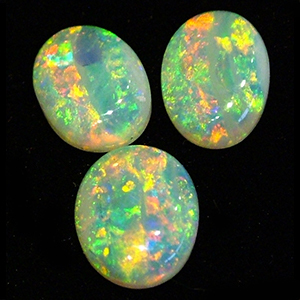 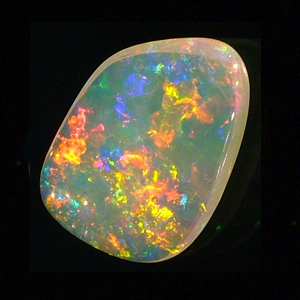 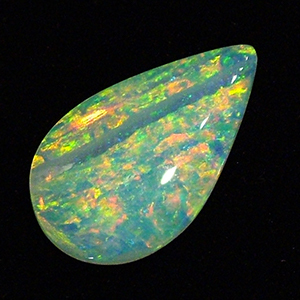 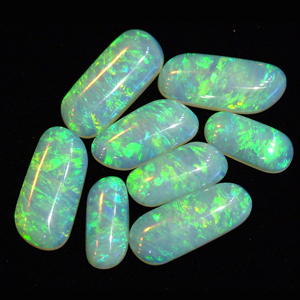 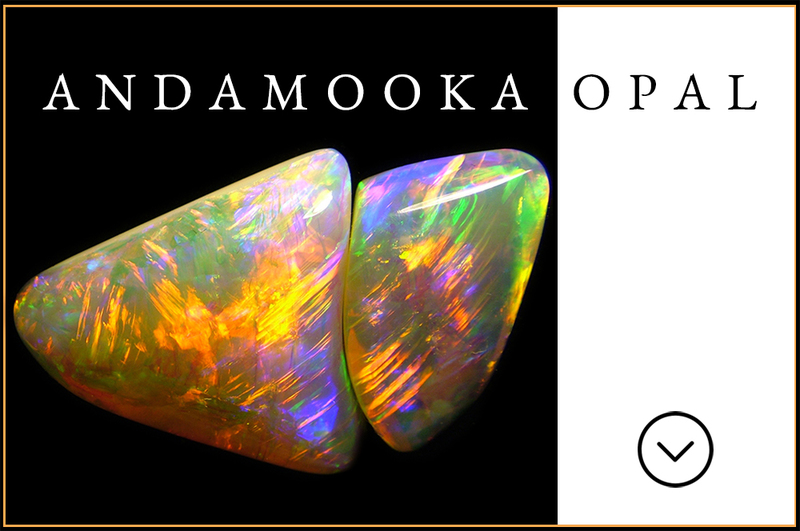 Explore the beauty and rarity or Andamooka Opals, read about Andamooka history and places of interest and stop by the Opal showroom for fine specimens.